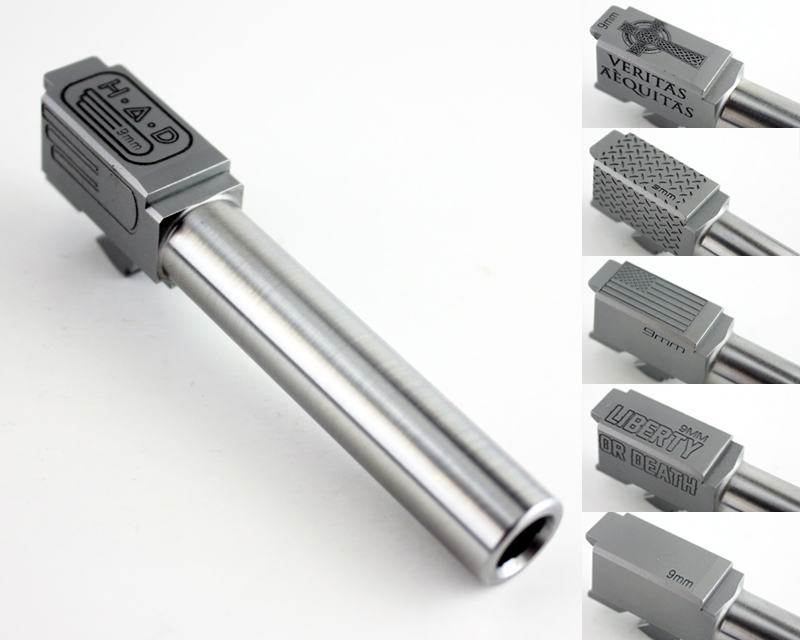 These are and excellent value for a drop in glock barrel. they fit very tight and are extremely accurate. The ones that I have are more accurate then the Agency Arms Mid level barrels I own they also fit tighter in the slide with tighter lockup. If looking for a great barrel at a good price look no further. I own 3 of these barrels everyone of the is excellent.